RENTOFFICES.IN - Properties / office space for Rent in Andheri East , # Mumbai, Large /small offices on rent sq ft 5000 to 25000 sq ft .
Properties / office space for Rent in Andheri East , # Mumbai, Large /small offices on rent sq ft 5000 to 25000 sq ft .
Trade star fully furnished Available 2 offices for lease in Trade star building Andheri east .Opposite J. B. Nagar Metro Station, Main Andheri Kurla Road, Andheri East.Parking’s - 7-8 parking’s negotiable. 10850 sqft Rentals @ Rs120000 lakhs office space for rent in Andheri east . Mumbai.Semi furnished office for rent in andheri east , mumbai > (can be fully furnished as per client business needs ) at jb nagar close to metro station and easy excess to western express highway Parking’s - 7-8 parking’s. Rent - 12 lacs pm negotiable. 5000 sq ft RS 117 @ per sq ft office for rent in Andheri eastchakala ,Andheri Kurla road fully furnished with workstation, cabins, conference room, Washroom, reception area, pantry area ,car park area,mumbai !! # western suburbs !! Area: 15,000 Sq.Ft./Carpet Areas: 9,000 office for rent in Andheri east ,Close to Andheri Station, Station Road, Andheri East. Chargeable Area: 15,000 Sq.Ft./Carpet Areas: 9,000 Sq.Ft Status: Warm shell/Rate: Rs.95 per Sq.Ft. on Chargeable rent. Possession: - Ready for fit out. 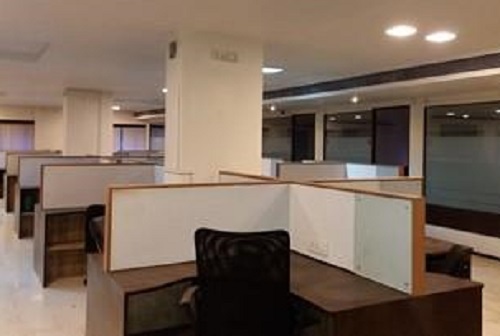 get small / large commercial office space for rent in andheri east, chakala.4500 sq ft Rs 110 per sq ft fully furbished as per business needs 60 work stations cabins conference room well connected to metro station. Chargeable Area: 12,000 Sq.Ft. Carpet Area: 8,000 Sq.Ft office for rent in Andheri east, Mumbai ,Close to JB Nagar Metro station, JB Nagar, Andheri East. Fully furnished Rs.135 per Sq.Ft. on Chargeable rent. .Possession:- Ready to move. Chargeable Area: 15,000 Sq.Ft. Carpet Area: 10,000 Sq.Ft office for rent in Andheri east # Mumbai Close to International Airport, Marol, Andheri East. .rent Chargeable Area: 15,000 Sq.Ft. Carpet Area: 10,000 Sq.Ft... .Status: Fully furnished @ Rs.125 per Sq.Ft. on Chargeable rent. .Possession:- Ready to move. 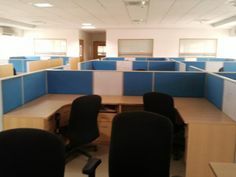 Area: 12,000 Sq.Ft Carpet Area: 7,500 Sq.Ft office for rent in midc Andheri east > MumbaiFully furnished. 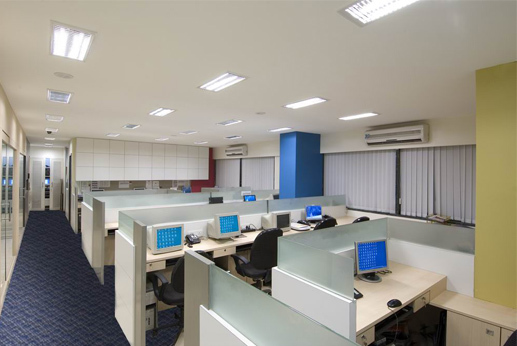 With work stations and cabins, canteen, conference room, cubicles, reception area etc Rent Rs.110 per Sq.Ft Possession: - Ready to move @ western suburbs # Mumbai. Sq ft 14000 sq ft midc Rate 105 fully furnished office for rent in andheiri east midc,withwith workstation, cabins, conference room, Washroom, reception area,pantry area ,car park area, ceo cabin,24x7 security, cool lobby, Close to railway station, atm ,restaurants, food courts, Banks a blink away etc ﻿ # mumbai # India. ₹ 1.5 Lac Commercial Office Space on rent Andheri East,Mumbai. Commercial Office Space on rent Andheri East,Mumbai. ﻿office space on rent in Andheri east,₹ 2.5 Lac commercial office space for rent in chakala 2500 sq ft ,at Andheri kurla road well furnished with + 30 workseats,near metro station ,commerical offices on lease within it park andheri east mumbai. Office Space on rent Andheri East,Mumbai. ﻿﻿₹ 120 Rent per sq ft office space for rent in andheri east j .b nagar ,Mumbai.Just below chakala metro station ,1250 sq ft / Carpet : 950 rent office/space in andheri east, with Reception Area with table and chair, 12 Workstations, 4 Manager Cabins, 1 Meeting Room, 1 MD Room, Two Bathrooms,Fully furnished on lease mumbai city . In brand new condition﻿.